Today, almost every business is going mobile. Mobile app has become a convenient way of reaching people and offering products and services and, a number of entrepreneurs have embraced the concept as a key business strategy. However, the best part is that mobile app development has become quite easy these days with so many tools available that help you build an app based on your requirements and budget. They not only save you from investing a huge amount of time and money, but also help to develop feature rich apps that work across multiple platforms. As more and more businesses are adapting to the mobile world, these tools are gaining substantial popularity in the market. PhoneGap is one of the most popular cross-platform development tools. This Adobe owned tool is completely free to use and works on the open source Apache Cordova project. While using PhoneGap, the developer can also work with the device hardware features like camera, GPS/location, accelerometer, sound etc. SAP is another great and well known platform for mobile app development. Its was earlier known to be offering confusing solutions, but its latest version 3.0 simplify things a lot for the users. It allows cross platform app development using a single HTML5 code. SAP has also partnered with Cordova for the benefit of customers. Xamarin is one of the leading solutions for cross platform mobile app development which lets developers build Windows, Android and iOS apps using single shared C# codebase. Xamarin has also partnered with Microsoft, IBM and Xoriant. The tool also offers native API access, ability of adding components and sharing code compatibility. It offers online classes to customers to help them and also has backend integration with Azure, SAP and Parse. Sencha is another great choice for cross platform mobile app development. It has multiple app development programs like Sencha IDE Plugins, Sencha Architect and others. Using this tool, developers can develop the code in HTML5 format. It is also known for being a time saving tool. There are a range of tools offered by Kony for its enterprise mobility platform which help businesses build apps using a single codebase. Kony has also launched its Mobile Fabric platform which claims to be the first enterprise app development solution that brings together multiple cloud services and middleware tools. The dynamic nature of mobile devices in the market has encouraged the developers to rely on such tools to ensure that the apps work on maximum devices. 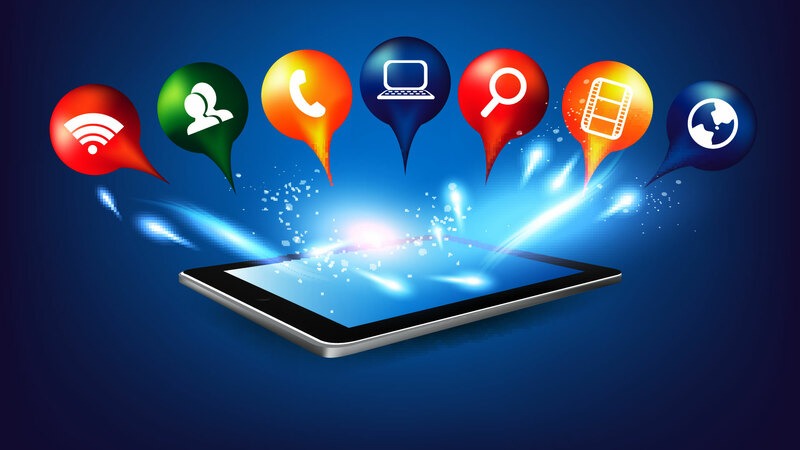 And, web based mobile app development tools offer an economical and easy way of achieving this. Research suggests that most of the enterprises are adopting cross platform mobile apps for business, and these tools have become one of the most important resources.